As part of my rabbinate and as a Jew, what I do at home is equally as important as the way I lead at the synagogue. I have prided myself in striving to be a model for my children, my family, our synagogue and our community. I have not found all the answers, but I am live in the world with out neighbors, and I am faced with similar challenges of living in a secular community each and every day. And yet, Shabbat is ever present in our home. Friday night is sacred. 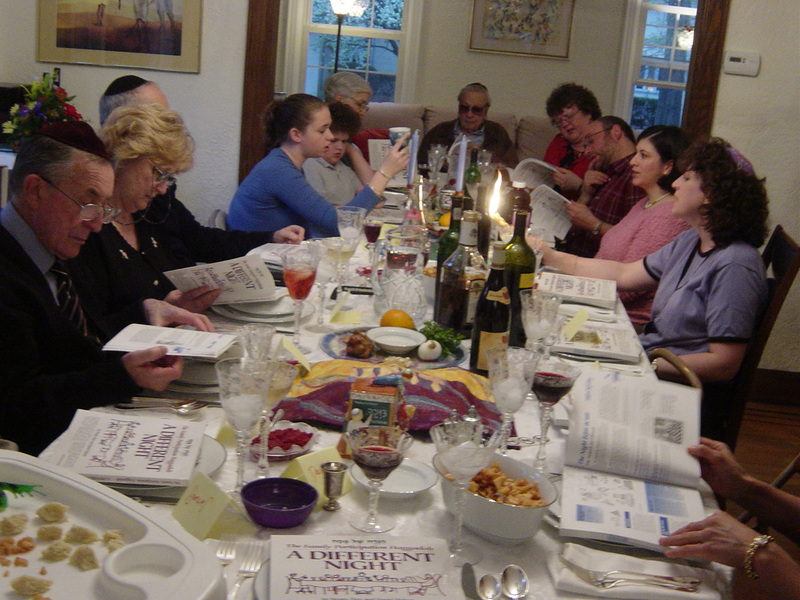 Holidays are observed, a sukkah is built, we bake challah every week, we search for the afikomen, havdalah is made, Jewish music is heard throughout our home, and guests are ever present around our dining room table. My vision of the rabbinate today includes opening my home to the greater community so others might come, learn and experience, and want to bring a taste of Judaism into their own homes and their families. As we regularly observe hachnasat orchim, welcoming guests, we strive to teach our children many of the mitzvot that can be observed in one's home, in simple and meaningful ways.